Calling all young creatives! 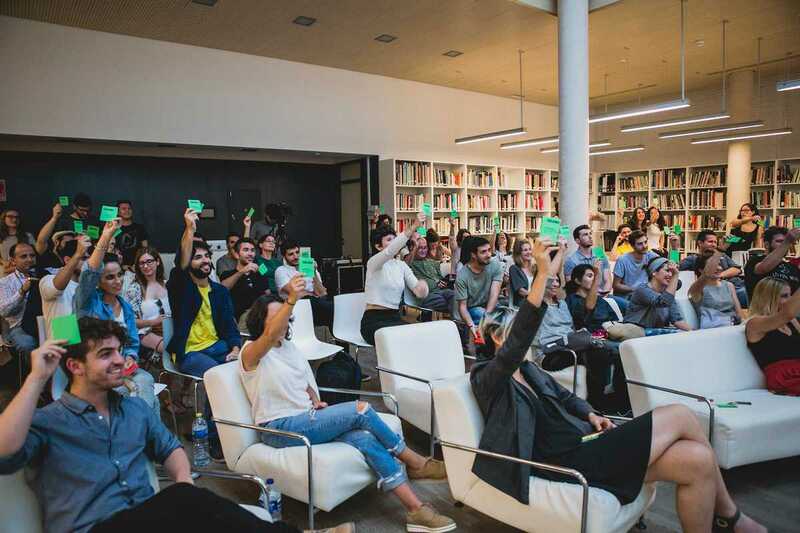 The Barcelona Centre de Disseny, organizers of the BCN Design Week conference and Mercado de Ideas Diseño (MID) startup competition, is launching this initiative in support of young entrepreneurs working in creative disciplines. Backed by Fundación INCYDE and the EU in collaboration with Makers Of Barcelona, the new program will effectively function as a startup accelerator for 60 individuals under the age of 30 who are looking to launch new creative ventures. Participants will receive training in topics such as brand strategy, innovation techniques like design thinking, and pitching from experts in the field as well as one-on-one mentoring, access to networking opportunities and visibility for their projects. The sessions will take place from September through December at MOB, with registration open until July 29th, and culminate in a Demo Day presentation. Unlike traditional accelerators, incubators or venture builders that charge fees and/or retain a percentage of stock ownership of their ventures, this opportunity is completely free. Don’t miss this opportunity to turn your creative ideas into reality.